Dora Nuñez, manager of public affairs for Nielsen, received the Mujeres Destacadas Award in the category of Business and Technology. 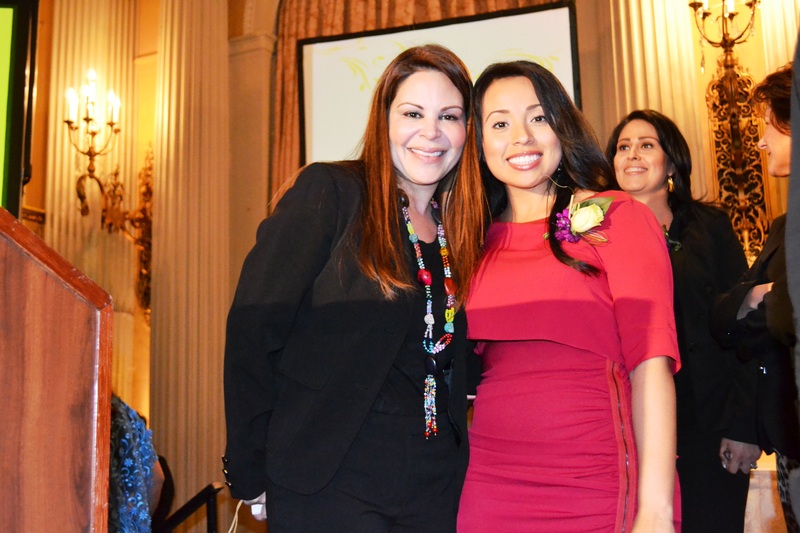 impreMedia, the leading Hispanic news and information company, continued tradition of honoring remarkable Latinas in its signature editorial series and awards luncheon, Mujeres Destacadas/Exceptional Women. 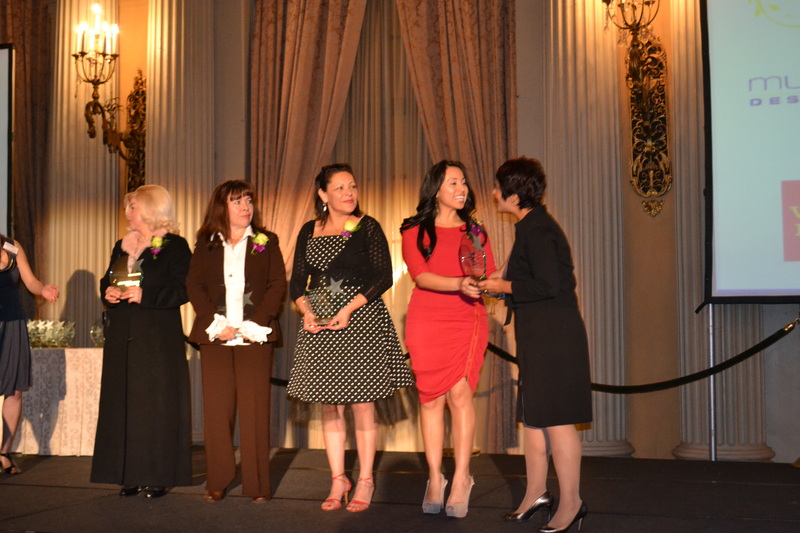 La Opinión, one of impreMedia’s leading publications, created the award in 2007, as part of its goal to recognize and celebrate the diverse accomplishments and contributions of Latinas in Los Angeles and surrounding communities. 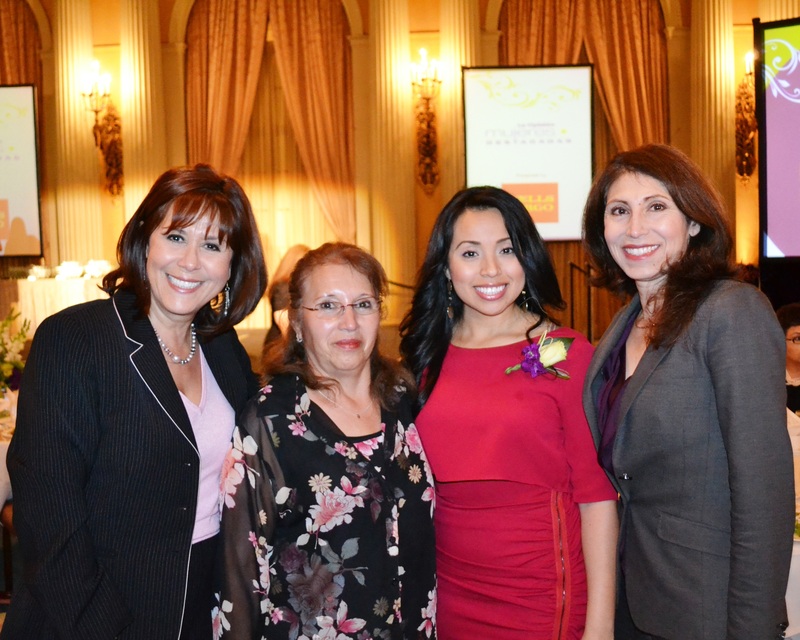 In celebration of International Women’s History Month, 30 remarkable Southern California Latina women who are making outstanding contributions in the fields of Health, Leadership, Education, Business/Technology and Arts and Culture were honored at a luncheon at The Millennium Biltmore Hotel. ImpreMedia is the number one Hispanic news and information company in the U.S. in online and print. Its leading publications include La Opinión in Los Angeles and El Diario and La Prensa in New York. The Chief Executive officer of impreMedia is Mónica Lozano. 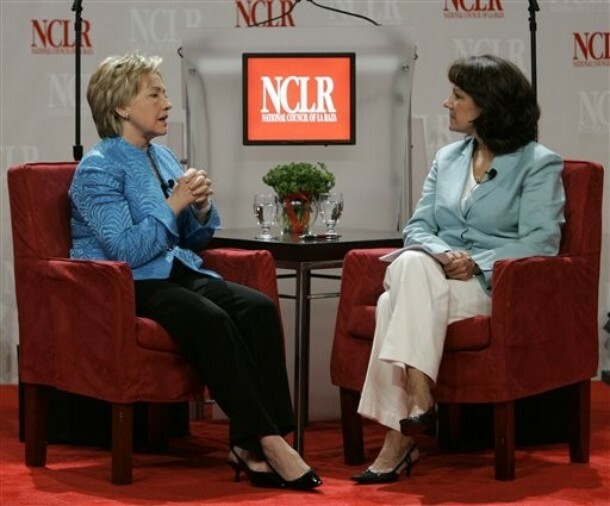 She is also the chair of the National Council of La Raza (NCLR). She is one of the most prominent Latinas in the Nation. Nielsen: Why were they there? Nielsen continues to focus on building awareness about the company to the Latino community. 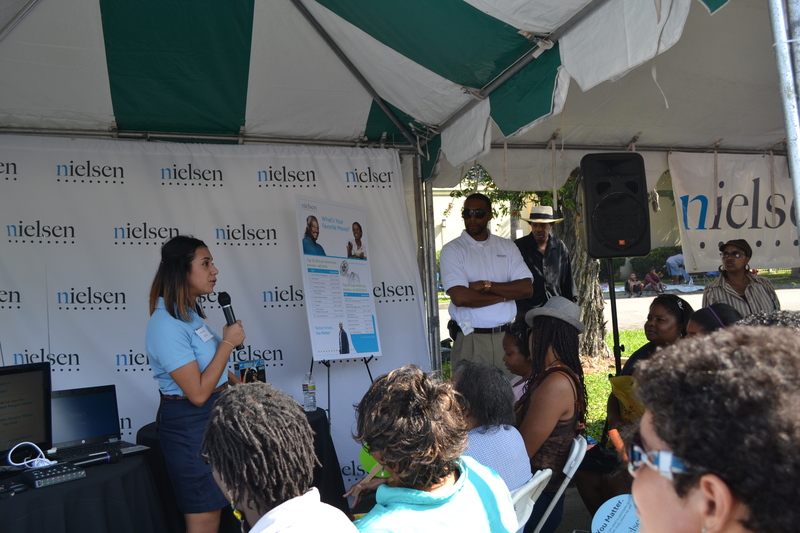 In the past, Nielsen has participated in the Los Angeles and New York events. This would be Nielsen’s fifth year participating with La Opinión in Los Angeles. In previous years Nielsen’s Senior Vice President of Public Affairs, Mónica Gil was honored in 2010 in the category of Business and Technology and this year Dora Nuñez receiving the same award. The Business/Technology Award is given to women who have played a significant role in the economic development or technological advancement for the Latino community. Rosemary Portillo (l), public affairs event manager, gives a Homescan and Local People Meter (LPM) demonstrations. This year approximately 400 people were in attendance and Nielsen was represented on stage by Event Manager Rosemery Portillo who shared some fun fact on Latinos and Latinas. She also presented the Leadership category.